Kids love strawberry and blueberry oatmeal. 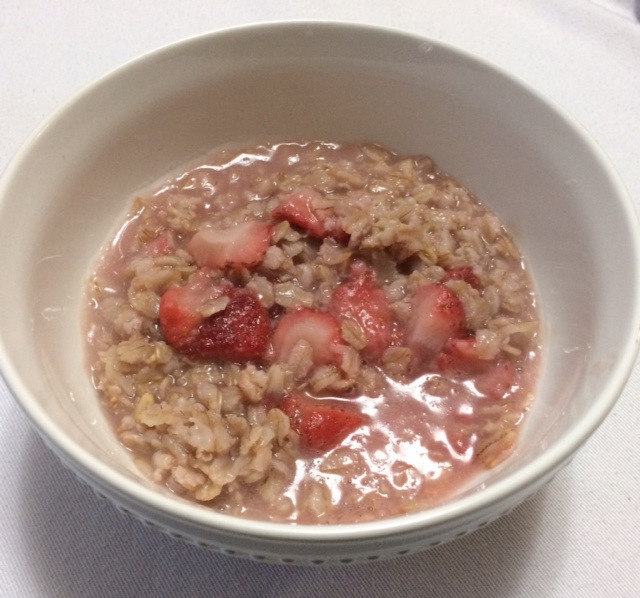 Instead of serving the one-minute, sugar-filled, instant oatmeal from a pack that can be made in the microwave it takes just a few extra minutes to make a heartier and healthier breakfast with the old-fashioned oatmeal. I simply prepare the oatmeal according to the directions on the box. But, I add a pint or two of cleaned berries while the cereal is cooking in the boiling water in a pot on the stove. 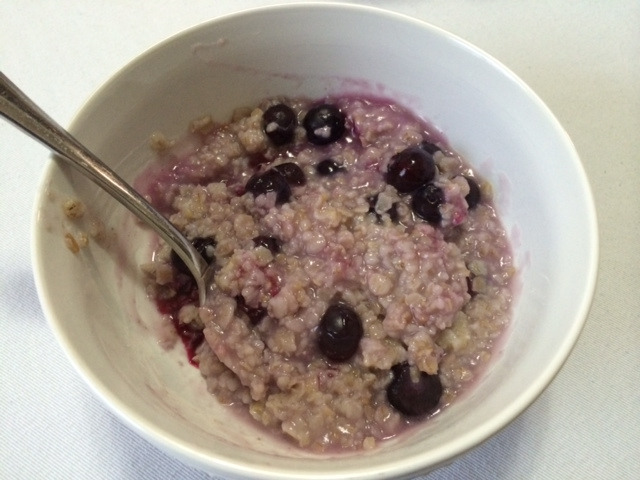 By adding the berries to the pot while the oatmeal is cooking makes the berries plump, soft, and they sweeten the hearty cereal with the taste of the fruit. Taking a few extra minutes to make old-fashioned berry oatmeal will satisfy the kids like instant oatmeal cannot do. Can I add in some raisins?